POPTARTS POPTARTS POPTARTS! 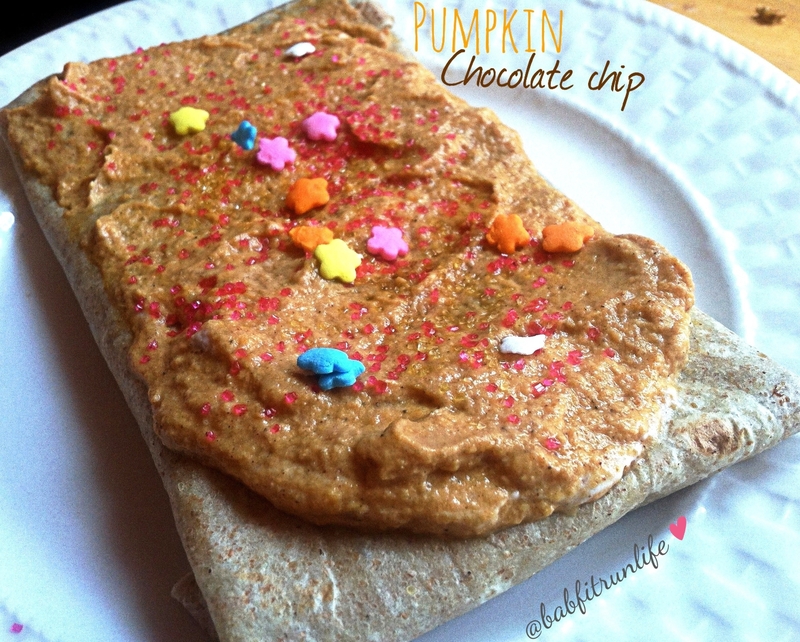 try this pumpkin chocolate chip amazing poptart! Full of protein and pumpkin goodness! Throw on the George foreman for a few minutes!